I recently finished my Lakme CC cream and needed a quick replacement. I had read raving reviews about the The Body Shop’s new Tea Tree Oil BB cream on most makeup blogs and wanted to try it. So I went to a nearby mall to check this out. But unfortunately or fortunately rather *winks*(got more products than planned! ), this new BB cream has still not reached TBS store Ludhiana!! Breathing a heavy sigh, I decided to do window shopping to get some feel good factor. 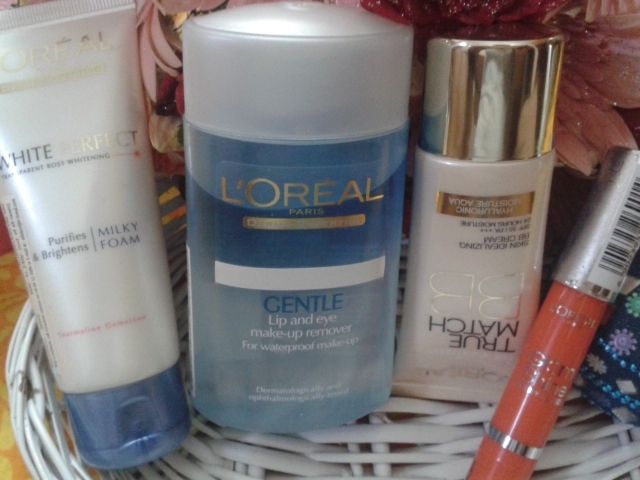 And there I landed on L’Oreal Paris makeup counter at Lifestyle. 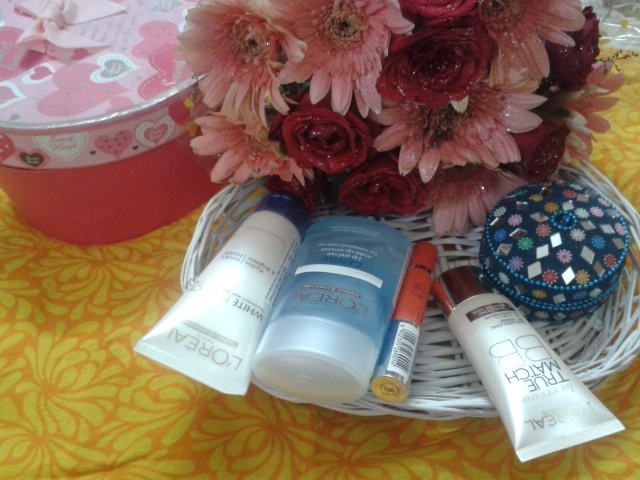 The very first thing I laid my hands on was their BB cream for testing. Before even trying the product I instantly fell in love with its packaging. 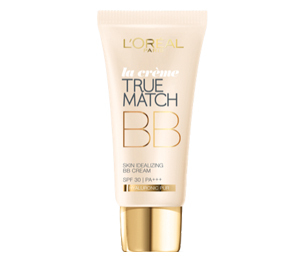 L’Oreal True Match Skin Idealizing BB cream has one of the most attractive packaging amongst most BB creams available in India. The chic off-white tube with black and golden font and gold metallic cap looks absolutely royal and resplendent. 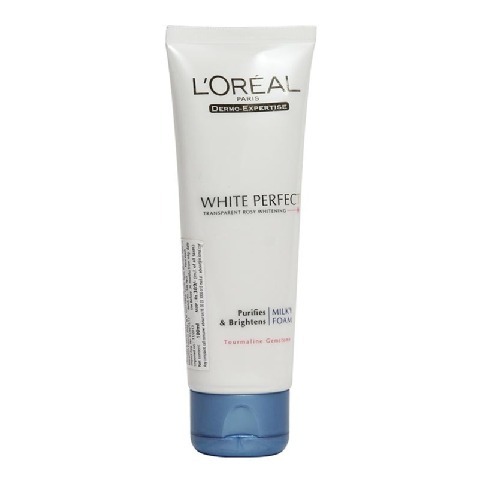 It comes in three shades and the lightest shade, N1 Ivory seemed right for my skin tone. 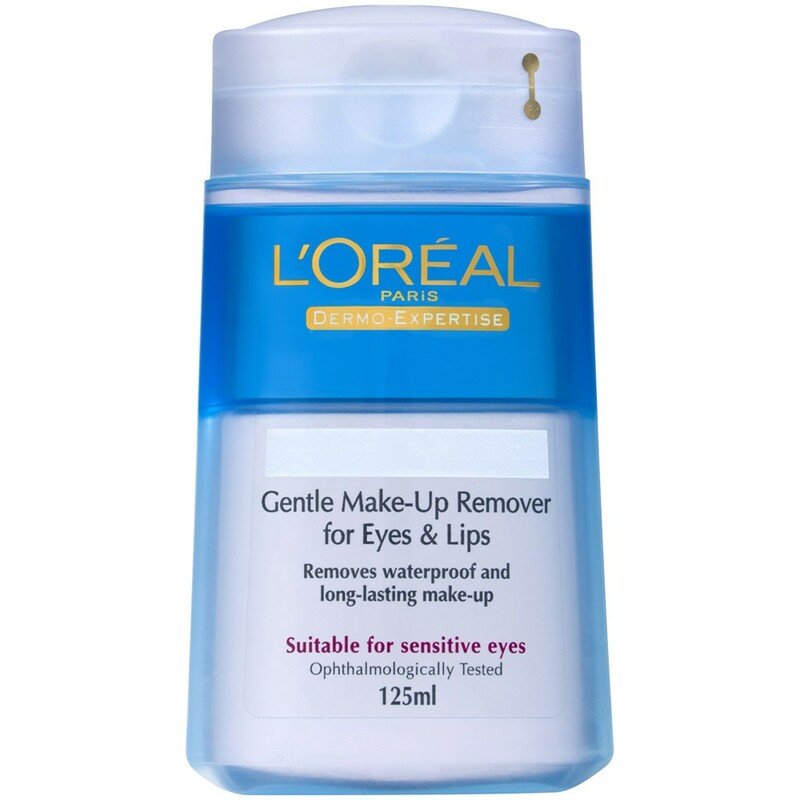 The very mention of hyaluronic acid on the tube made me make that effortless decision. And I bought the cream without wasting any time. There was no stopping from there and I went on to buy their glam shine balmy gloss in passion fruit, makeup remover from their dermo expertise range and a whitening cleanser! Take a good look at the pics until I’m back with full reviews on these products. I am so excited to try these products and let you all know about my thoughts on them. Stay tuned. 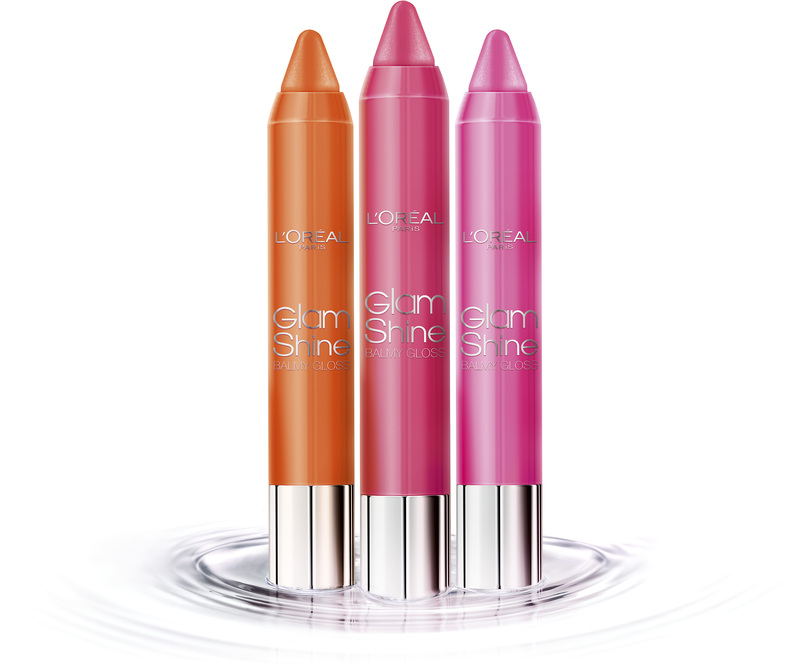 L’Oreal Glam shine balms are really good for the price. 🙂 Lovely haul!